Just like I did at her age, Daisy loves to learn. If she's not reading a book, she's writing one... or drawing pictures... or doing puzzles. She asks hundreds of questions every day and seems to remember everything. Random facts, song lyrics, things I've said (especially when I've promised her something and then forgotten about it ;)). I have a lot of friends that are really anti-homework for younger children but Daisy loves it so I'm all for it. I like how sitting down to do school work together at home enables me to keep up to date with what she's learning in class, and to find out how she's coping with it. 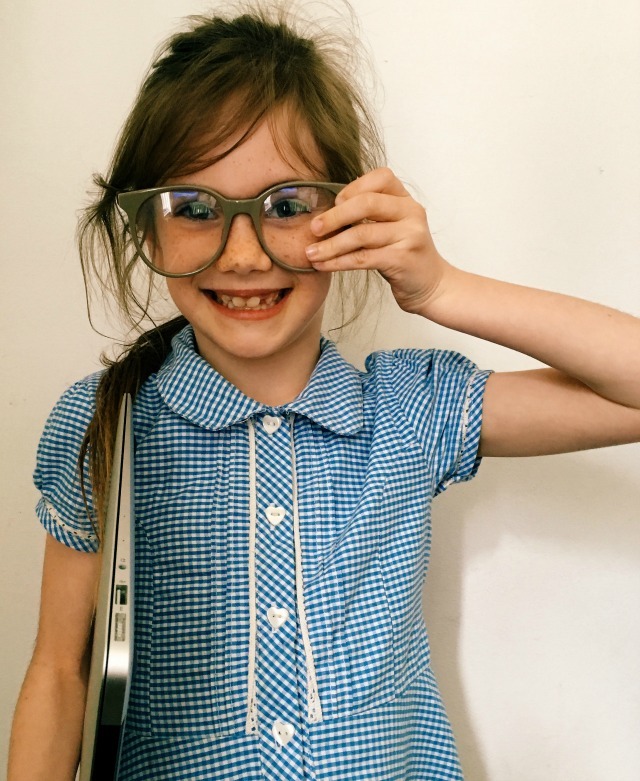 Being in Year 2 now, she has plenty; there's English and Maths homework every weekend, as well as reading, times tables and spellings during the week, and she often has a topic to research over the holidays too. As I'm sure is the case with all children, Daisy excels in some subjects, but could do with a little help in others. We've been reviewing an online tool that helps in both instances; allowing us to move forward in the subjects Daisy is doing well in and giving us a chance to dedicate a bit of extra time to the subjects that need it - all the while being super fun and nothing at all like your usual school homework. 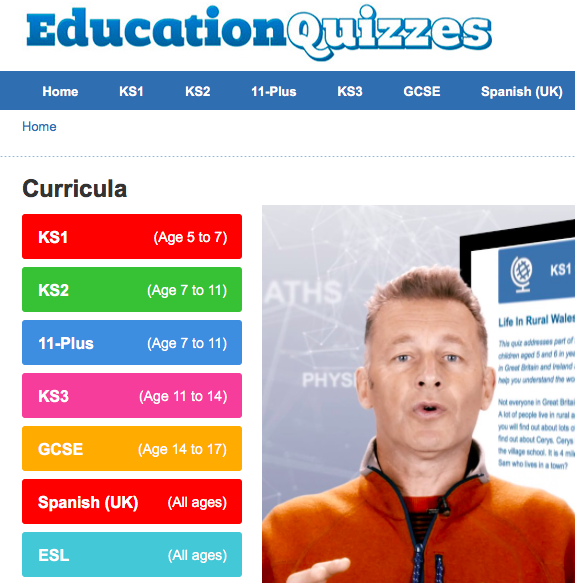 The Education Quizzes website does exactly what it says on the tin; it provides you with a whole heap of educational quizzes - written by teachers, using the school curriculum - to work through at your leisure. The website is easy for children (and grown ups) to navigate, with clear categories divided up into separate topics ranging from KS1 all the way up to GCSE level. Daisy has been working through the KS1 quizzes on some subjects and making a start on the KS2 material in others. She enjoys them so much that she actually asks to do them when she gets home from school, and she gets a real kick out of getting questions right! 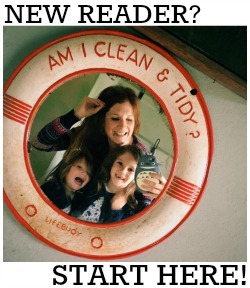 I plan to look at the KS1 quizzes with Evie over the summer too; she starts in reception in September and I think it'll be a fun way to keep both girls entertained during the holidays - on road trips especially. As well as the quizzes online, Daisy has also really enjoyed reading the website's daily blog, where a new fact filled post about nature is published every day, covering topics like animals and the weather. Membership costs just £9.95 a month (it can be cancelled at any time), and this gives access to all quizzes across the different age groups. I think this is an amazing price, taking into account the extent of the material on offer. Thank you to Education Quizzes for letting us trial their subscription service; we will definitely be signing up! So good if she enjoys it, I'm on team anti-homework but only because it's such a struggle with my lot. With Sats this year it's great she's got a tool like this to revise with - I think Ethan uses this at school.